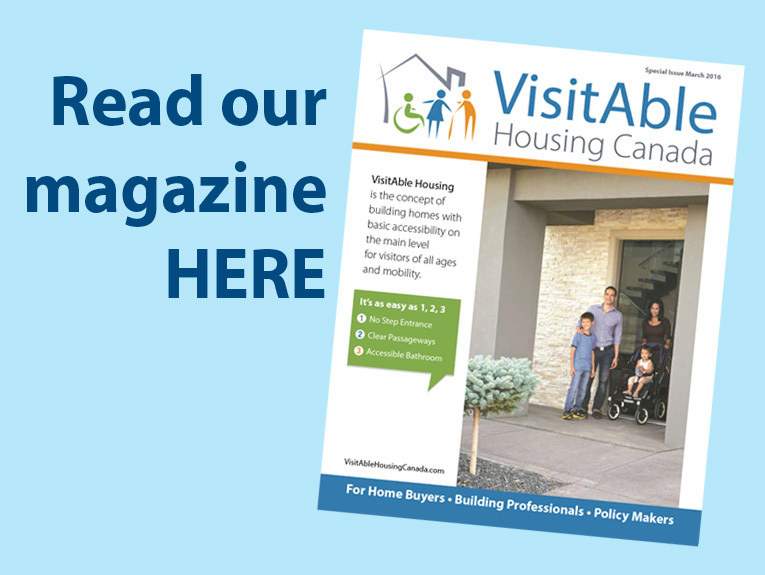 Happy Holidays from VisitAble Housing Canada! 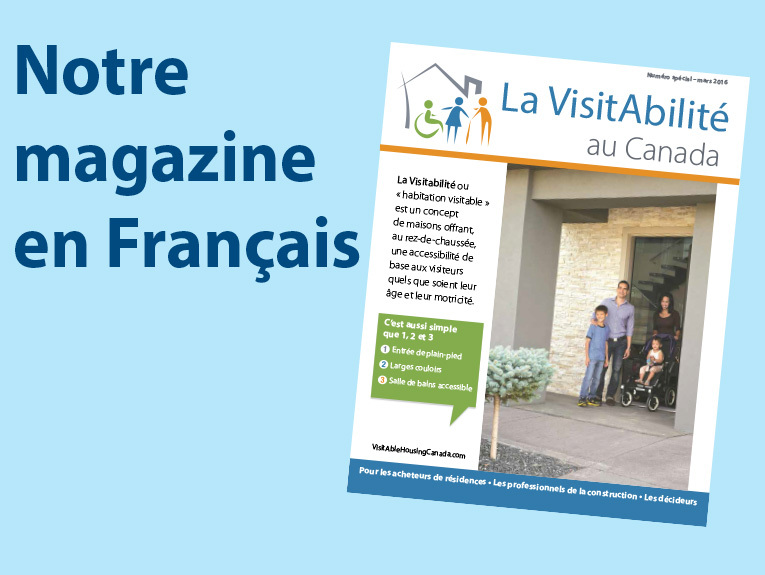 Have you ever thought of a way to make your holiday gatherings more inclusive? A VisitAble home allows you to invite anyone into your home, and helps everyone feel welcome. Why not make your future holiday gatherings more inclusive? If you are considering a new home, ask for a home with VisitAble features. 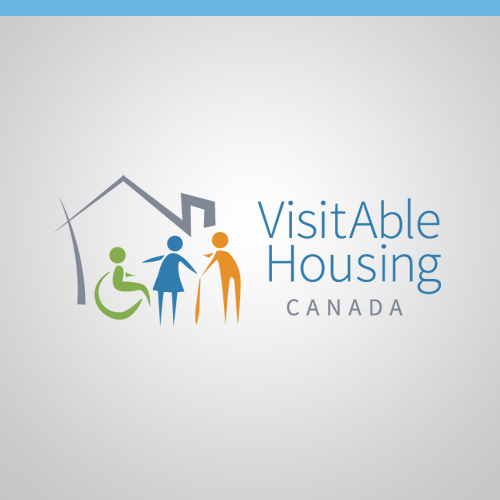 Happy holidays from the project team at VisitAble Housing Canada!